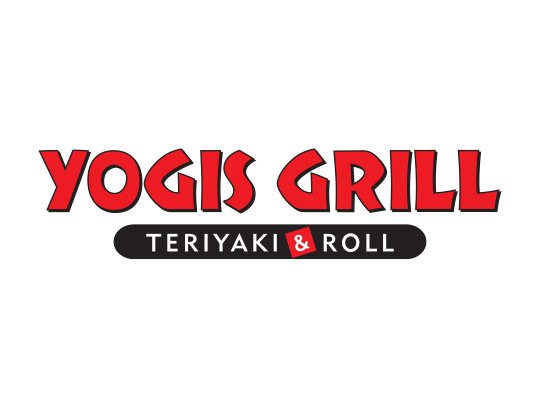 Come to Yogis Grill for savory teriyaki bowls, sushi, appetizers and more. Try delectable stir-fried noodles and come back craving more. 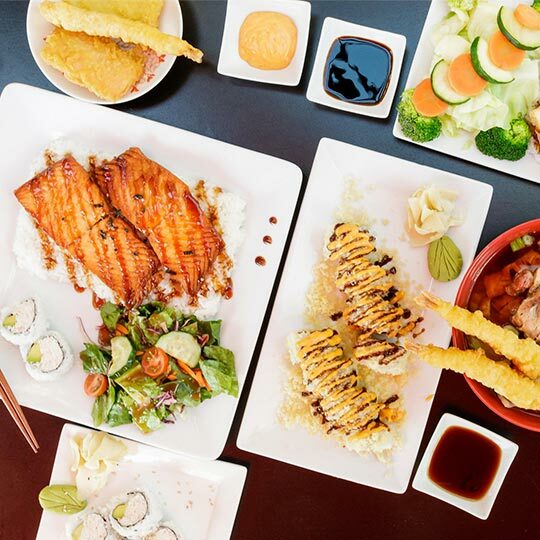 Your order is prepared fresh in the open-air kitchen with plenty of customizable options—go large, low-carb, spicy, vegetarian, gluten-free and add brown rice. Want it fast, fresh and friendly? Come to Yogis! Store hours may vary for holidays or special events. Please call store for any questions regarding seasonal hour changes.